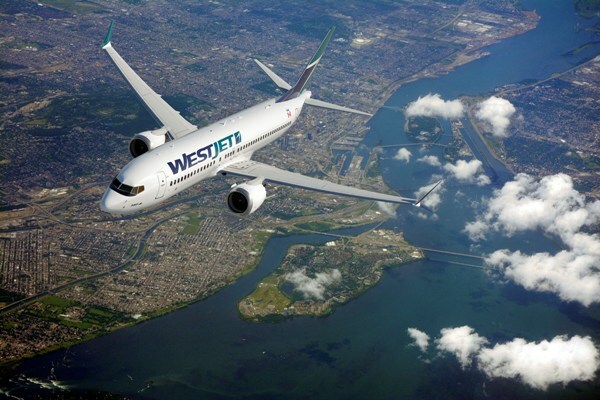 WestJet pilots are taking a strike vote but the airline and the Airline Pilots Association are also sitting down for 14 straight days of negotiations while the voting is under way. The two sides have been sparring through tough talks toward a first contract and long-time CEO Gregg Saretsky is widely speculated to have lost his job because of the way those negotiations were headed. With new CEO Ed Sims, who has plenty of experience leading unionized organizations, there are hopes the two sides can reach a deal before the pilots are in a legal strike position on May 19. A 60-day federal conciliation period ends April 27 and it’s followed by a 21-day cooling off period after which the pilots can go on strike. Meanwhile, in the increasingly competitive airline business, turnabout is fair play and Air Canada is taking a chapter from WestJet’s marketing playbook with an offer to help out travellers affected by the potential strike. Air Canada issued a press release on Thursday saying it will “adjust its schedules and capacity to limit disruptions for the traveling public and to ensure that customers get to their destinations.” WestJet did the same thing in 2011 when Air Canada pilots were poised to strike.